Dpreview preview plus samples is now up. 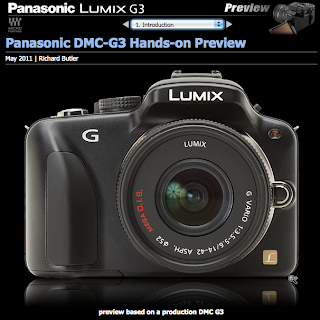 A Panasonic G3 promotional video. 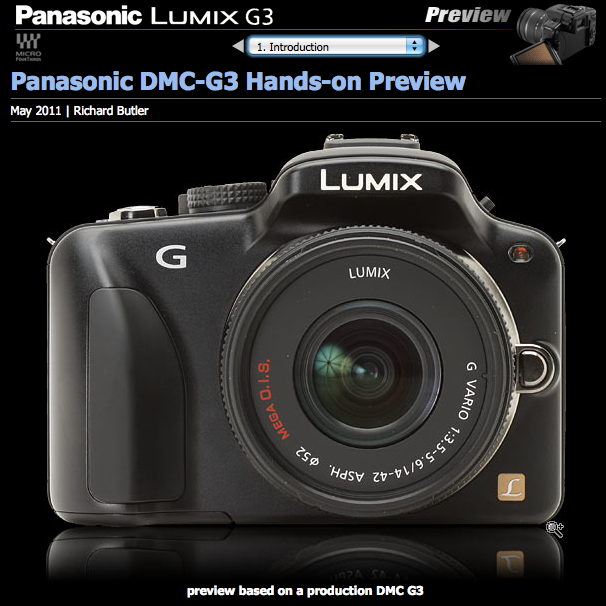 A fascinating interview with Panasonic on Photography Blog. JM: “Yes, here's the first working sample of the 25mm f/1.4; really eagerly anticipated and not planned for launch until the second half of this year. It will be Leica approved and branded"